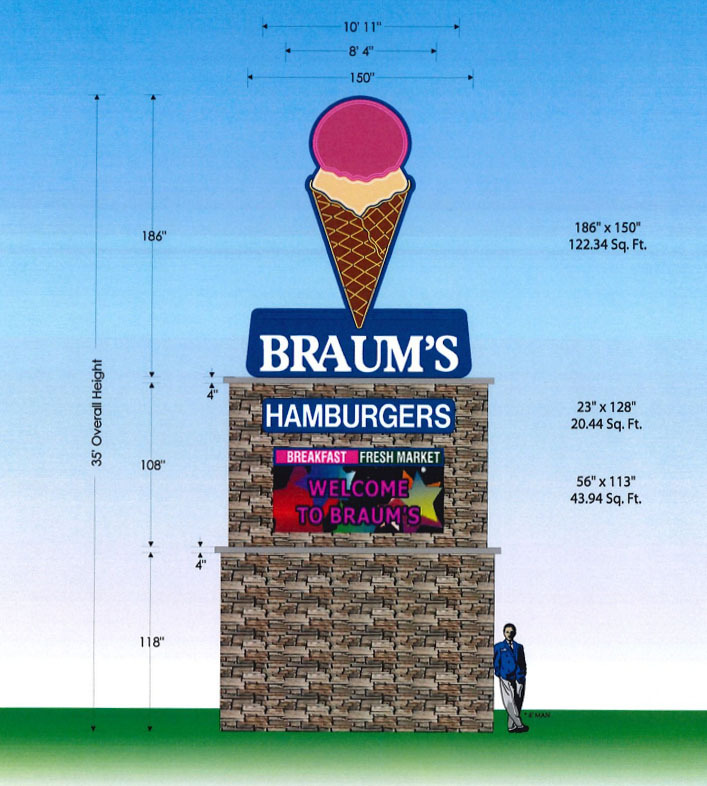 Braum's Ice Cream and Dairy has filed planning documents with The Village to demolish a retail building and construct a new store. 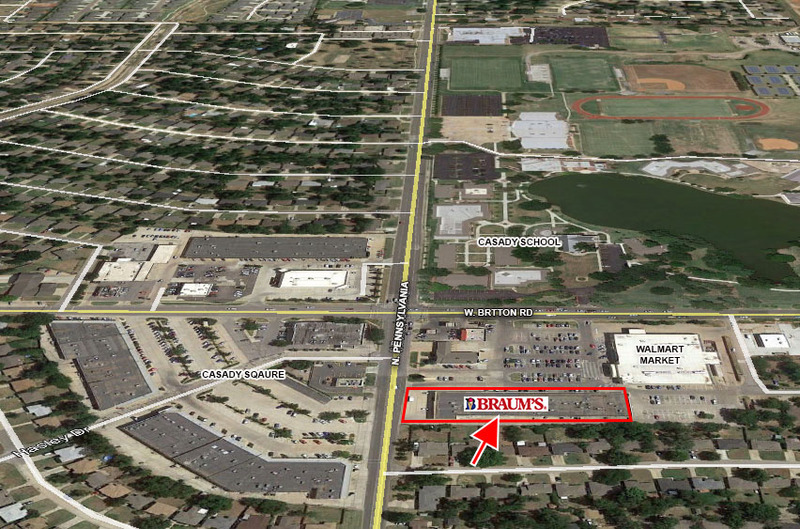 The new Braum's would be on the east side of Pennsylvania just south of Britton road. 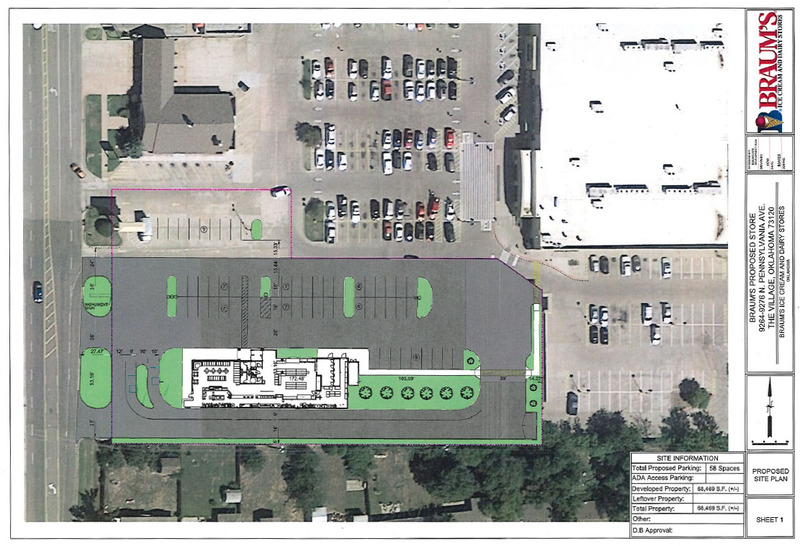 An existing retail strip center would be razed which is currently adjacent to a Walmart Neighborhood Market. 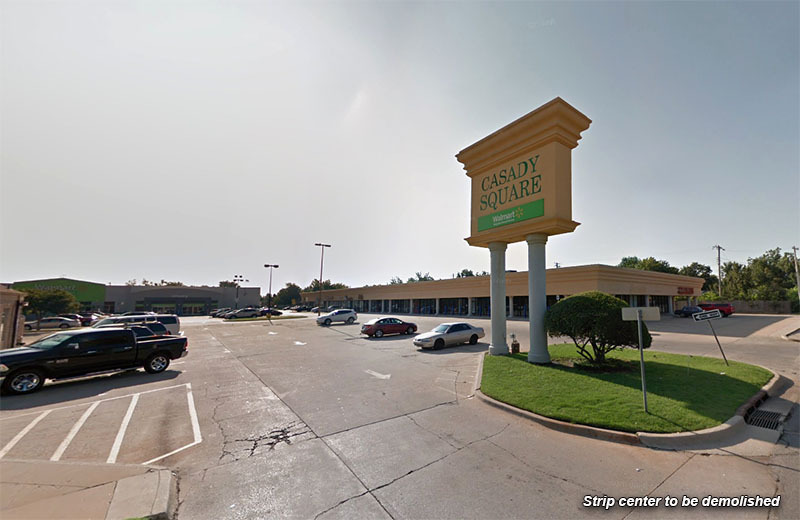 The submission comes just months after the Oklahoma City-based company abandoned plans to demolish the historic Donnay Building in the area commonly known as Classen Circle. The company scuttled plans for a new store on that site after a large public outcry and then a new buyer – who plans to renovate and preserve the Donnay – stepped in.